Susan F. Kheshtinejad is a native Texan who acquired a love for piano and music at an early age. Born in Corsicana, she began lessons at the age of three. By the time her family relocated to the DFW area at the age of 12, she knew that she would make her life’s journey through music in teaching, performing and accompanying. While attending Duncanville High School, she continued her piano lessons with the late Winifred Bedford of Dallas. She competed and excelled in many piano competitions and festivals and was a finalist as Dallas Senior Musician of the Year in 1974. One high school highlight was traveling to MTNA conventions and performing pedagogical pieces during sessions led by the renowned Professor Louise Bianchi. While attending a Master Class at TMTA, she decided to attend Texas Christian University and study with piano pedagogue and concert pianist Luiz de Moura Castro. With her teacher embarking upon a concert tour and sabbatical, in 1975 she decided to transfer to Southern Methodist University to study with another master teacher and concert pianist, the legendary Alfred Mouledous. While at SMU, Susan made the decision to major in Piano Pedagogy. The Piano Preparatory Department at SMU was founded by Professor Louise Bianchi. There she discovered a new love for piano pedagogy while roaming the basement of the great piano faculty, including David Karp, John Price, Harold Crohn, along with Mouledous and Bianchi. Receiving her Bachelor of Music in Piano Pedagogy from SMU in 1978 was not the end of learning, but only the beginning. 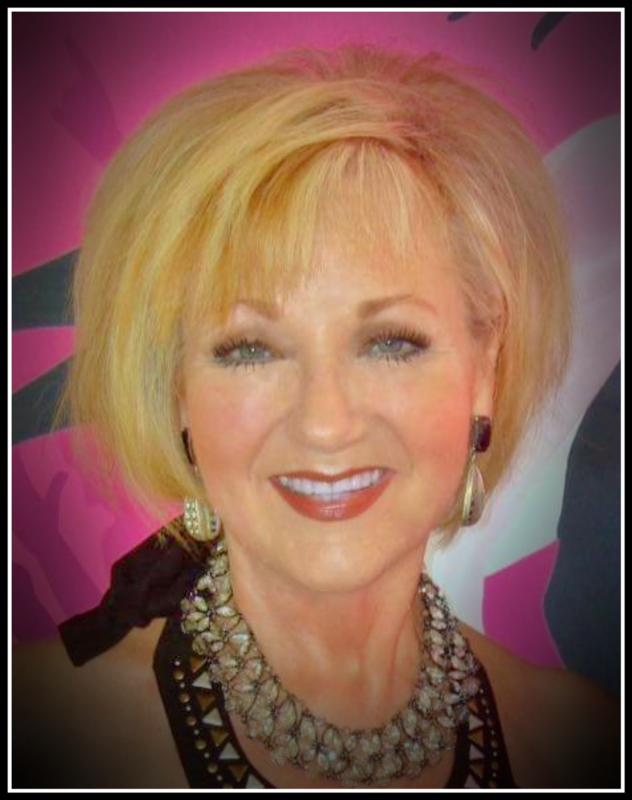 Susan maintained a private piano studio in Duncanville and Dallas from 1976 until 1986 and continued to accompany churches, schools, soloists and instrumentalists all over the DFW area. Susan also found that she had a gift for entertaining professionally in more relaxed settings. She began to experiment with improvisation and study more “pop” and jazz styles, incorporating those styles into her teaching. In 1986, Susan relocated to the Raleigh-Durham-Chapel Hill, NC area and eventually to Washington, D.C. She continued to teach privately as well as performing solo and with other musicians. Life found her back in the DFW area in 1994 after the birth of her twins in 1993. Ms. Kheshtinejad began to rebuild a studio in Duncanville. She continued to accompany and held church accompanist positions and church interim music director positions. She became a member of the Southwest Music Teachers’ Association and is a past-president. She accompanied for and was assistant director of Southwest Children’s Chorus. She was a frequent adjudicator at many festivals and competitions, and her students excelled in all performance opportunities. She took several 10-piano ensembles to TMTA conventions as director. She performed with a five-piece band as well as solo opportunities until life took another musical turn. While accompanying all choirs at Duncanville High School, and with her vocal and choral experience, she was offered a position as Assistant Director of Choral Activities and Accompanist. Earning her Texas Teacher Certification, she taught and accompanied six choirs and became the instructor of Advanced Placement Music Theory. She accompanied for All-Region Choirs, recorded accompaniment tracks, accompanied other schools and continued as a church accompanist/organist and director. Ms. Kheshtinejad was often asked to adjudicate at choral events as well as piano festivals and competitions. being a part of that musical success, she has decided to follow her heart and re-enter the music world as a private piano pedagogue, studio teacher. Ms. Kheshtinejad has been fortunate enough to accompany choirs, instrumentalists, and vocal soloists in most of the mainland USA, Hawaii and Canada, Great Britain, Germany, Hungary, Austria. In 2015, she fulfilled a lifelong dream of accompanying in Carnegie Hall. Her professional memberships have included Dallas Music Teachers Association, Southwest Music Teachers Association, Texas Music Teachers Association, National Music Teachers Association, Texas Music Educators Association, Texas Choral Directors Association, Southwest American Choral Directors Association and American Choral Directors Association. “I am excited to be a part of the faculty of The Dallas School of Music and back to my love of private piano instruction. I recognize that the creative process is based on what the student already knows; NOT on what they do not know. Each student comes into the studio with previous knowledge and skills, and it is my responsibility to create a space where students feel safe expressing their individuality. There is no better way to express that individuality than through music. “I welcome the opportunity to become a small part of your path towards musical growth and success and our journey together! Welcome to my piano studio”!